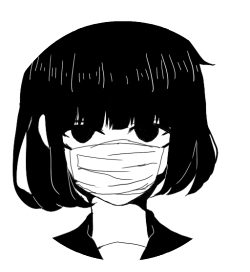 AngstGuro has started a donation pool! Have some little studies i did of my best friend Yu !!! kinda happy with how this turned out!!!!!!! here's my new oc Henry !!! My part of an art trade with ; NoIntegri-Tae !! Oc belongs to them! fuk i forgot i finished the best mom's portrait a few days ago !!! Thank you so much for watching me, your work is so cool!! Ahhh thank YOU for watching me !!! And thanks !! your art is also amazing :! !